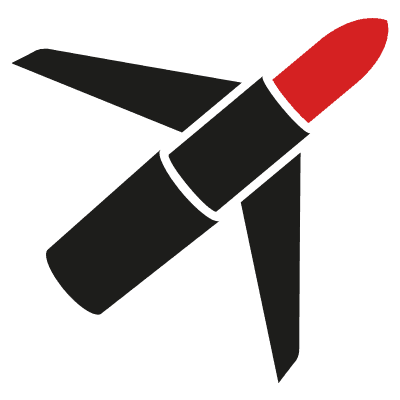 With just over a month to go, I thought it was about time I did a few festive posts – will leave out the tinsel and baubles though! Boots has, as always, a sackful of beauty gift ideas for all budgets, and I snapped a few at their press day not so long ago. The Bev Ridge range, above, is so girly and retro, it’s ideal for your friends and younger family members. 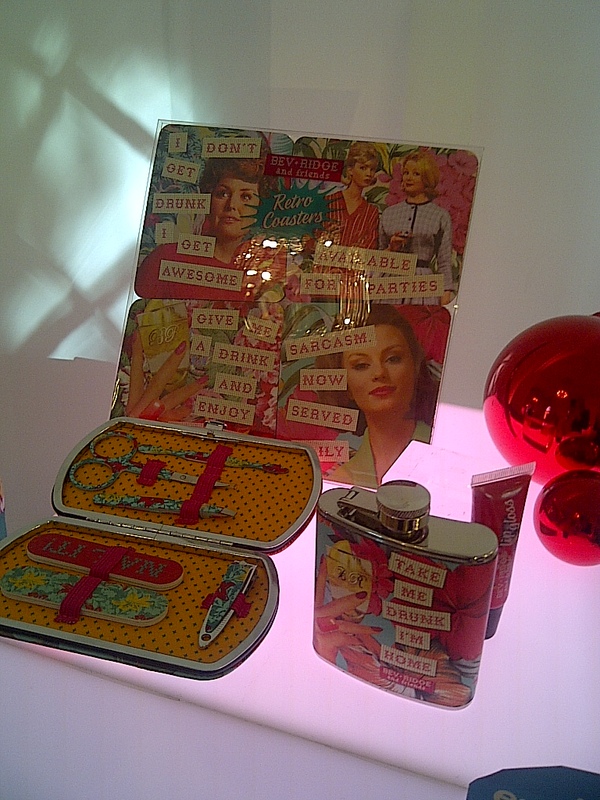 The coasters at the back of the picture are £6, while the Hipflask and Lipgloss is £10. Salonniere by fashion designer Jenny Packham, above, is a glamorous range that would be appreciated by the sophisticated and stylish recipient. In the picture you can see the body butter, bath creme, hand cream, foot lotion and body polish. Sets range from £8 to £20. 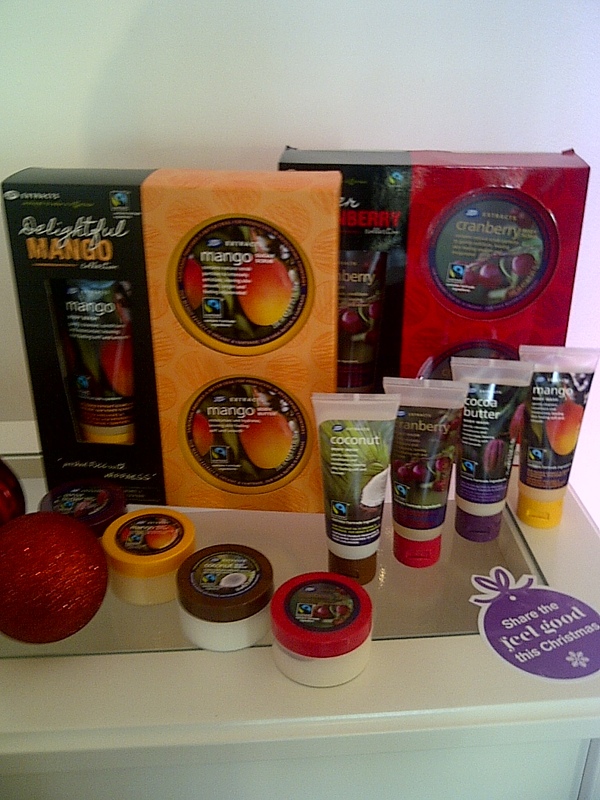 Boots Extracts is a fruity bath and body range and the Extracts Collection box (£10, pictured above) comes in Mango, Cranberry or Cocoa Butter variants. As you can see, all are very affordable and there’s so much more than this from all your favourite brands. Other things that caught my eye include the Seventeen cosmetic kits, in particular Day and Night (£18) and Complete Collection (£35), which includes some great on-trend colours with how-to’s on creating various looks.